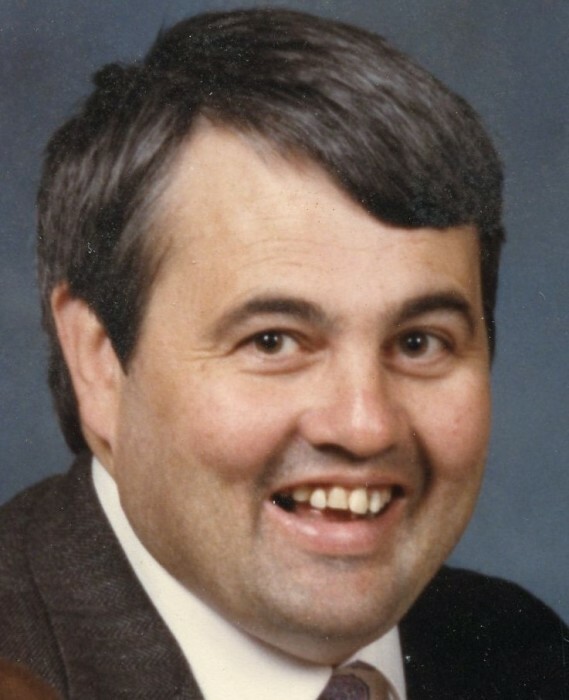 Robert T. Morse, age 72, passed away in the Norwood Hospital on Tuesday, February 05, 2019. Born in Lowell, Massachusetts on January 13, 1947, he was the son of William C. and Rita M. (Wood) Morse. He spent his early years in Boston and Somerville, where he participated in the 1954 polio vaccine field trials. His family settled in Lexington, Massachusetts, where he graduated high school in 1964. Bob was an avid basketball fan and he regularly announced the team’s games. Bob continued his education at Bentley College following his high school graduation. His education was interrupted by his enlistment in the United States Army, where he proudly served his country from 1968-1971, spending two years of his enlistment in Germany. Following his honorable discharge Bob continued taking classes toward his bachelor’s degree, graduating from Bentley in 1973. He quickly found work with GTE Sylvania, taking a position as a government auditor. While working at GTE, Bob married his beloved wife, Linda V. Sundberg, on August 5, 1978. They made their home together in Franklin, where they welcomed three sons, Jeffrey, Thomas, and Kenneth. Bob went on to take a position with Magnavox, working as a comptroller. In September of 1992, Bob moved his family to New Jersey following a transfer with his company, however two short years later he retired from Magnavox and the family returned to Franklin. After returning to Franklin, Bob began working as the business manager for King’s Point Holdings, eventually retiring in 2014. Bob and Linda settled into their retirement home in Walpole in 2015 and enjoyed spending time at their condo on Cape Cod. While Bob maintained a busy work schedule, he enjoyed his time off, whether playing a round of golf or cheering on his beloved Boston sports teams. He always made time for his family, regularly coaching his sons in their various recreational league sports programs. He was overjoyed at the birth of his grandson, Declan, and treasured all the time they spent together. Beloved husband of Linda V. (Sundberg) Morse. Loving father of Jeffrey S. Morse of Brewster, Thomas W. Morse of Walpole, and Kenneth R. Morse of Walpole. Cherished grandfather of Declan T. Morse. Devoted son of Rita M. (Wood) Morse of Naples, Florida and the late William C. Morse. Brother of James Morse and his wife Anne of Aurora, Colorado and Judith Shields and her husband John of Naples, Florida. Relatives and friends are kindly invited to attend Bob’s memorial service in the Emmanuel Lutheran Church, 24 Berwick Street, Norwood, MA on Saturday, February 9, 2019 at 11:00 AM. Visiting hours are respectfully omitted and interment will be private at the request of Bob’s family. In lieu of flowers, memorial donations may be made to either, The Emmanuel Lutheran Church Memorial Fund, 24 Berwick Street, Norwood, MA 02062 or The National Pancreatic Cancer Foundation, P.O. Box 1848, Longmont, CO 80502. Arrangements by James H. Delaney & Son Funeral Home, Walpole.